1. Dan I Locks- “Brighter Days” – Vocal version. 2. 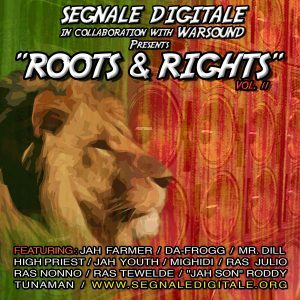 Dan I Locks – “Brighter Days” – Manasseh Dub. 3. Dan I Locks – “Brighter Days” – Vocal version – Vibronics Remix. 4. 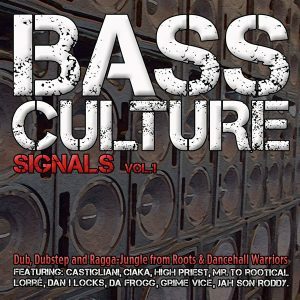 Dan I Locks – “Brighter Days” – Dub version – Vibronics Remix. 5. 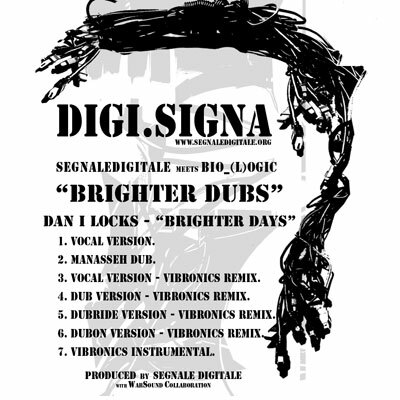 Dan I Locks – “Brighter Days” – DubRide version – Vibronics Remix. 6. Dan I Locks – “Brighter Days” – DubOn version – Vibronics Remix. 7. Dan I Locks – “Brighter Days” – Vibronics Instrumental.